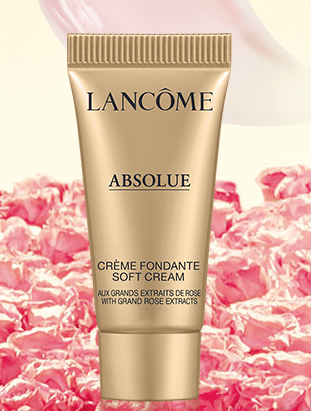 Head over here to get a free sample of Lancôme Absolue Soft Cream! If you love this brand, or want to try it out, grab this sample while it’s available. Plus they sometimes include coupons as well!